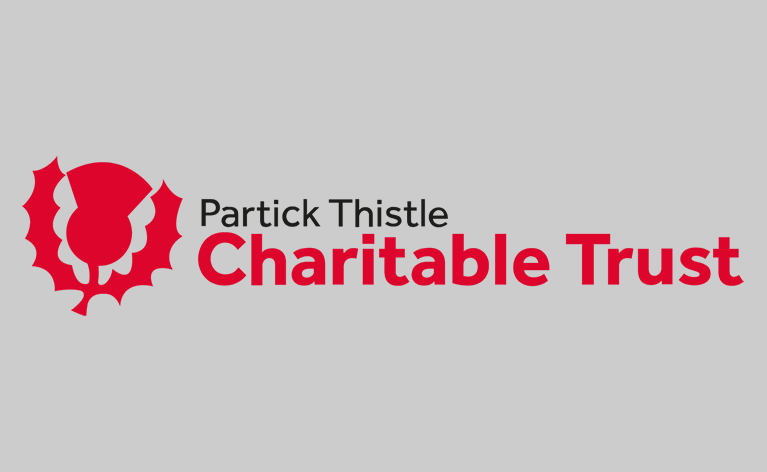 Partick Thistle Charitable Trust was established in July 2011 as a Scottish Charitable Incorporated Organisation (SCIO). 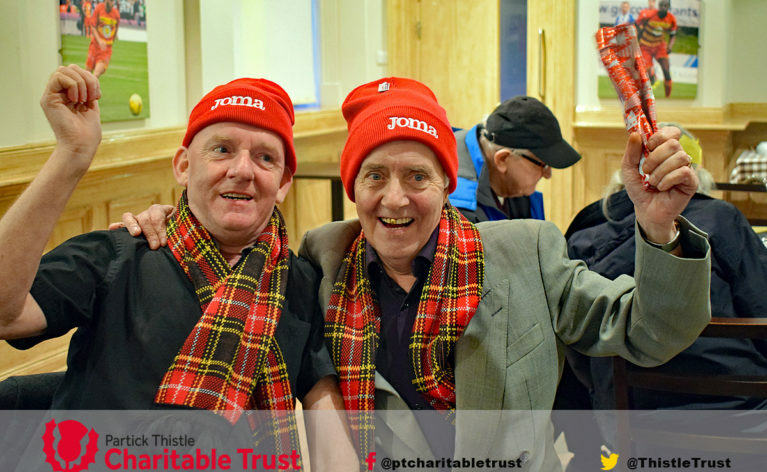 Our purpose is to promote health and well-being, football, education, active citizenship, and inclusion within our communities of place and interest. Frame Football is one of our programmes that highlights what we do, and why! Help fundraise, volunteer or donate to us.